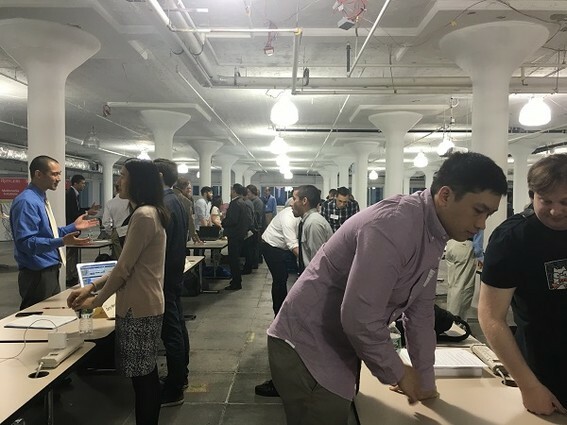 On Wednesday, July 27, some 100 new graduates of the Rutgers Coding Bootcamp will be networking with potential employers at the Demo Day Expo, in Jersey City. 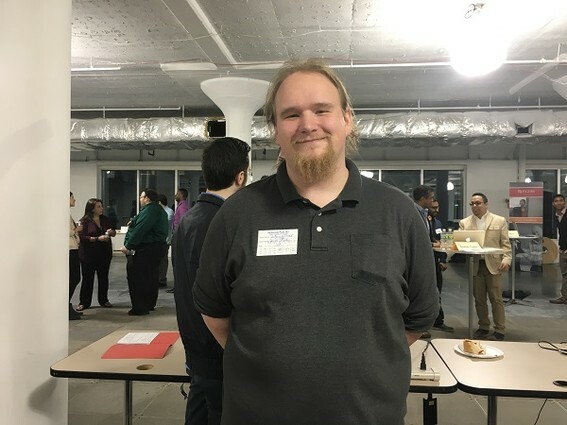 NJTechWeekly.com attended the inaugural event, in late April, after the first group of full-stack developers had finished their course work. 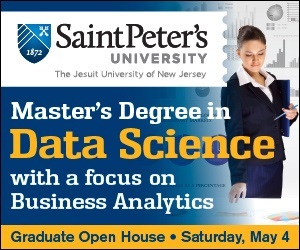 “This is exactly the kind of program Rutgers should be doing, and enjoys doing,” said Jim Morris, the university’s associate vice president for continuing education, at the April event. He explained that many students can’t follow the traditional path of entry into college at 18 and graduation at 21. 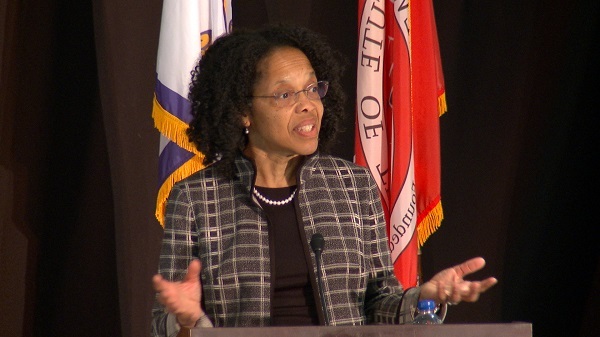 Speaking about the two classes of the first group of students to go through the 24-week bootcamp, Morris noted that many of them worked full-time and came to the program for three hours a night on either Monday and Wednesday or Tuesday and Thursday, and then for five hours on Saturday. On top of that, they had 10 hours of homework each week at the very least, but Morris acknowledged that these 10 hours often turned out to be as much as 20 hours. 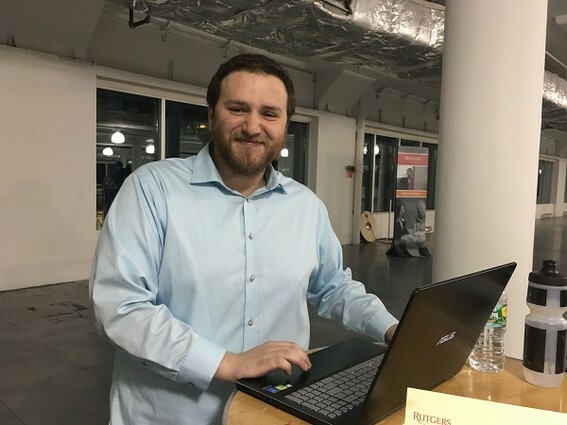 Miragliotta and Paul Santos, from Newton, another Rutgers Bootcamp graduate, have been hired full-time by New Jersey startup Vydia (Freehold). Launched in 2014, Vydia is a way for artists to publish and distribute music videos on some of the world’s biggest platforms, including Vevo, YouTube, Dailymotion and others. Vydia helps submit content to notable networks such as MTV, VH1, BET and Fuse, providing artists with better opportunities to promote and monetize their videos. The startup boasts over 1 billion monthly monetized streams and 100,000-plus artists. Vydia plans to close a funding round in mid-August, according to CEO Roy LaManna. The company now has about 25 employees, but hopes to have 40 by the end of the year or early next year, he told us. 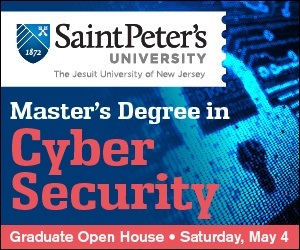 LaManna became acquainted with the Rutgers Coding Bootcamp because one of his employees, who has worked for him for five years, had been a teaching assistant there in the evenings. 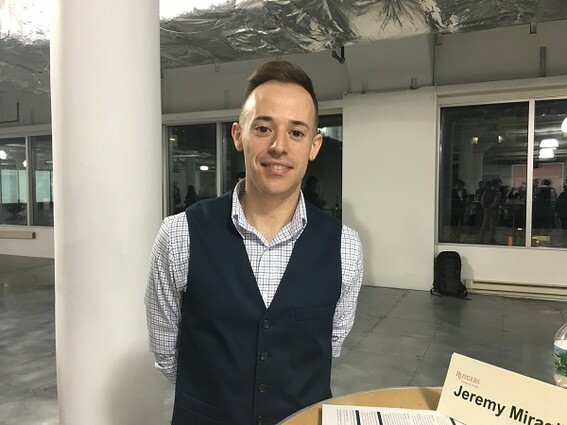 This employee recommended several candidates from the bootcamp, and Vydia CTO Ken Leland III interviewed them during the Demo Day Expo. The field was narrowed down to three or four, and then finally down to Miragliotta and Santos. 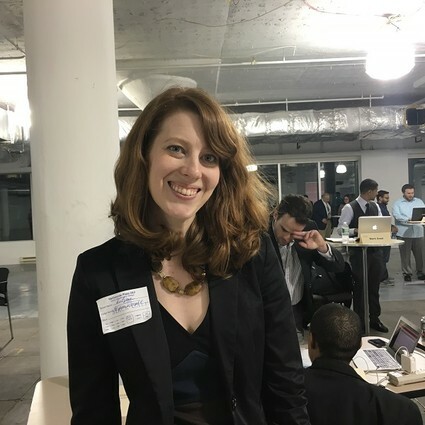 Next: Opinion: The “Price” is Right for the NJ Tech Scene. Or Is It the Other Way Around?